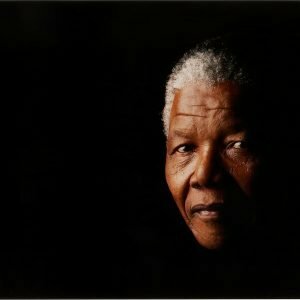 Greg Bartley is a photographer whose portraits encounter the likes of Nelson Mandela, The Dalai Lama, British and Australian Heads of State for the last 25 and beyond. Along the path he’s won an impressive collection of awards and prizes in London, New York and Australia. Given his first Leica at eleven and following three generations of photographers, he has inherited the wonder of the photographic eye. 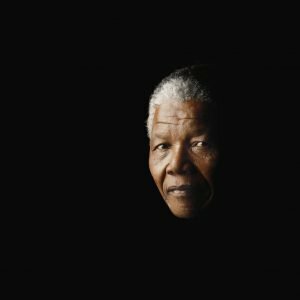 He was apprenticed to several of Australia’s founding photographic Fathers before going to London to further his craft in the dark rooms of the great 20th century British photographers. As a professional photographer he lives, breathes and sings photography. 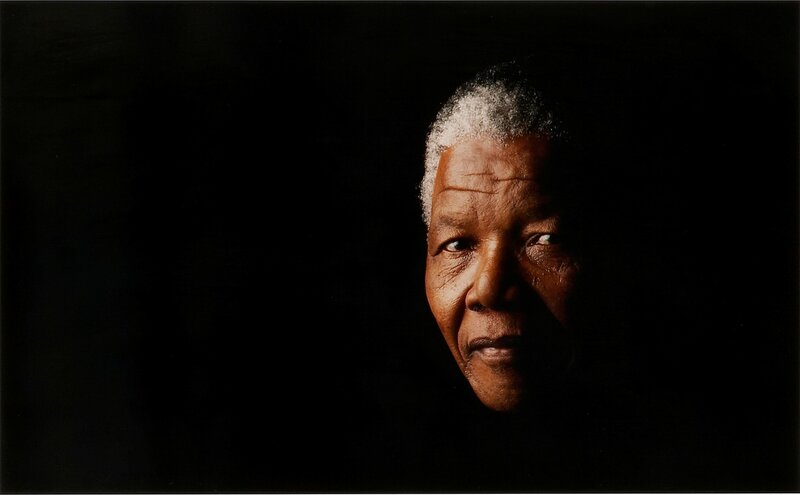 ... His stunning complimentary photograph of Mandela always accompanies exhibitions of Mandela’s own signed lithographs at Belgravia Gallery also wherever the works are shown worldwide. Bartley has exhibited in numerous exhibitions in London, Europe, Japan and Australia. He is great experimentalist of the medium and a magician and conjurer of light he brings fantasy into believable reality.